Explore holidays in Vietnam and discover the best time and places to visit. Incredible food, welcoming people, a wide range of beautiful beaches, colorful hill tribes and shining rice terraces make Vietnam irresistible. 1. What is the best time to plan a trip to Vietnam? Even though sometimes unplanned experiences are the most memorable ones, it’s essential to have the main parts booked and checked carefully. First, weather. The weather is important because it is the single factor most likely to affect your trip positively or negatively. Due to its long shape bordering the South East Sea, Vietnam has a much diversified weather and climate so visitors can come to Vietnam all year round without having many climatic disadvantages. There are always exceptions to prevailing weather patterns, especially during transitional seasons. The best time to travel to Vietnam is between November and February. The weather in Hanoi and Halong Bay is agreeable and cool during the day. In the center of Vietnam, like Hue and Hoi An, it’s the rainy season, there will be some showers but it won’t affect much on your tour activities. And for the Southern part, like Saigon and Mekong Delta, it can be showers sometimes during the month but overall, it’s nice to do the trip to Vietnam. 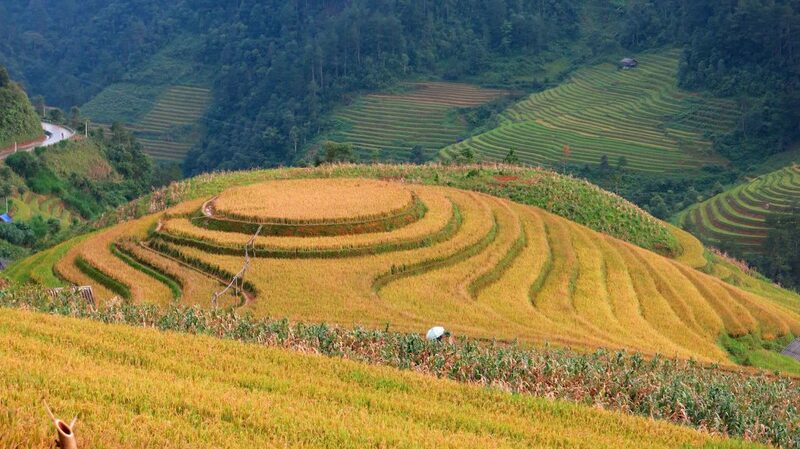 However, if you are traveling to Vietnam in the low season (March – October), it will be less crowded and prices go down. The flowers bloom and you will have the place pretty much to yourself. Surrounded by breath-taking scenery, Halong Bay is a unique location that a tour of North Vietnam is not complete without. 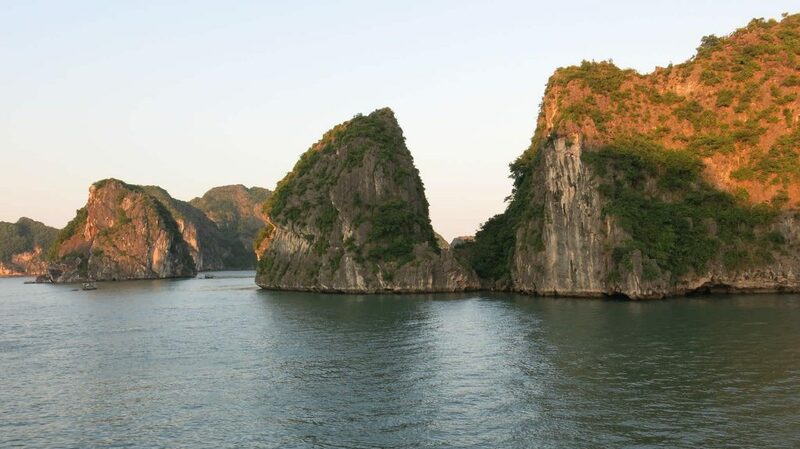 A visit to the spectacular views of more than 3,000 limestone karsts in this magnificent bay is one of the most memorable in the whole of Vietnam. The dramatic karst formations that sometimes seem as though they are floating in the sky will inspire and delight you, as will the selection of luxurious accommodation options, exotic spa treatments and activities you can enjoy in these extraordinary surroundings. In 1994 UNESCO declared the bay a World Heritage Site and its emerald waters, magnificent caves, legendary limestone formations and hidden lagoons continue to delight and mesmerize. Besides the ordinary routes, travelers who love to see more off the beaten tracks can try cruises on Bai Tu Long Bay or Lan Ha Bay. 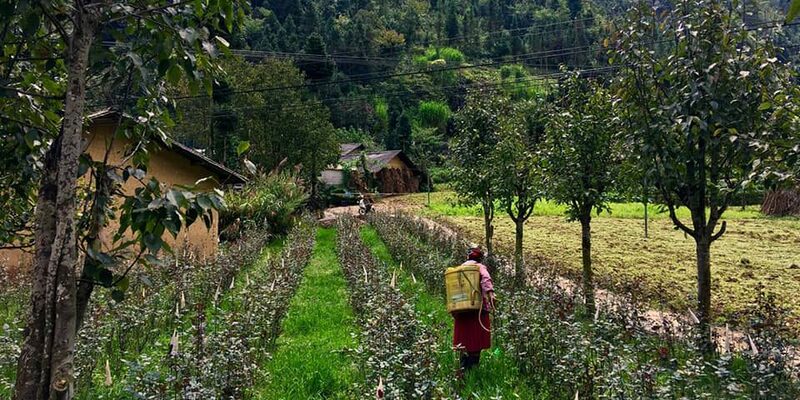 This is the place to enjoy epic mountain scenery and an array of vivid folk cultures: a true celebration of life and nature.In Sapa in the North West, take a morning walk and wonder at the views of plunging valleys and cascading rice terraces. The morning mist rolls through this majestic landscape. The local hill tribe communities such as the H’mong people fill the town with spectacular textiles. 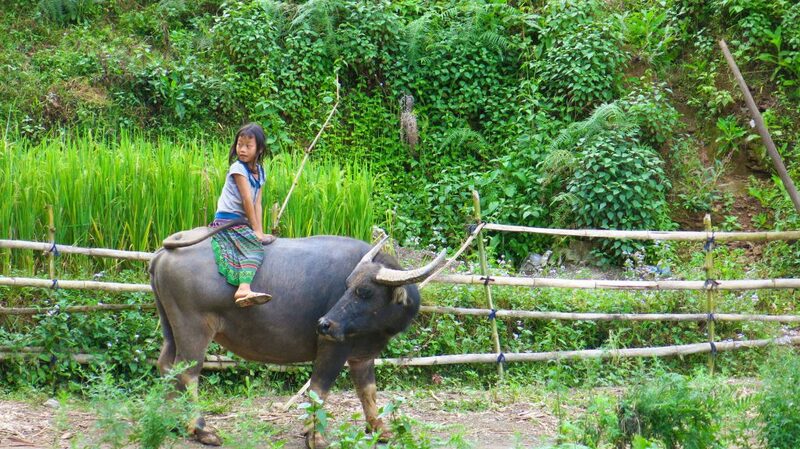 Ha Giang has multiple villages scattered along the mountains and valleys of Dong Van, Meo Vac, Yen Minh, and Quan Ba. 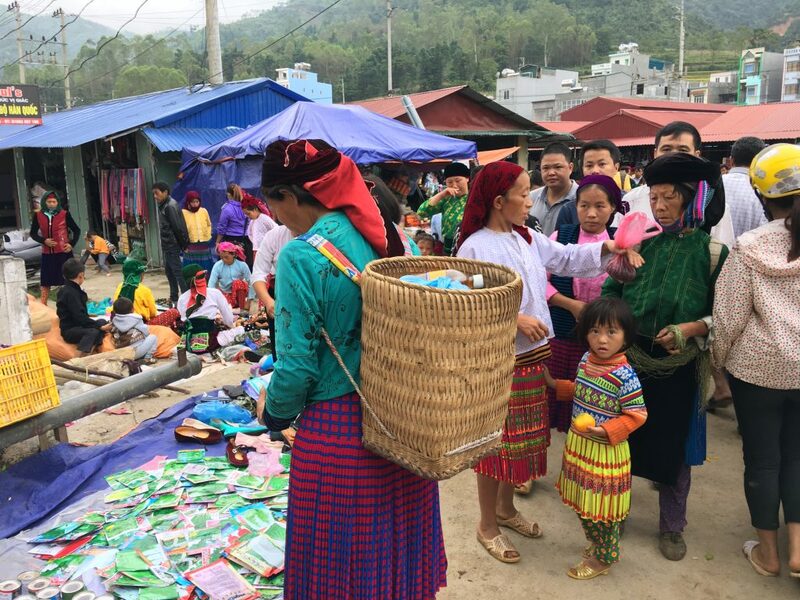 The region has kept its stunning and untouched nature and is home to many ethnic minorities, including the Pupeo, the Lo Lo, the Dao, the H’mong and many more. The surrounding areas boast massive limestone walls, granite outcrops, hanging valleys, rice terraces in the clouds and amazing roads carved into the mountainside. 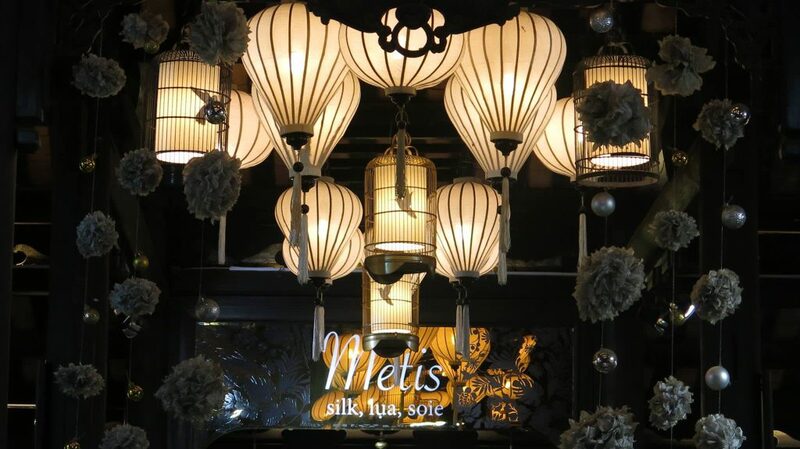 From the 16th to 19th centuries the riverside town of Hoi An attracted silk, spice and porcelain merchants from as far as Japan, India, Indonesia and Europe. Hoi An still retains many remnants of its trading days and its Old Quarter has been beautifully preserved. 850 magnificent old structures still line the streets and the old tile-roofed shop houses, shady pagodas and colorful communal halls have earned the town the status of World Heritage Site by UNESCO. The beautiful surrounding countryside and unspoilt beaches also imbue the whole area with a very restful, rustic charm. 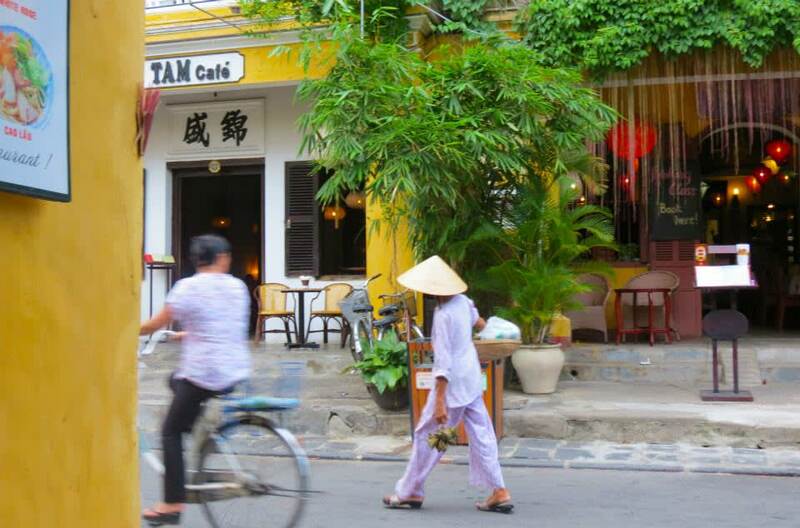 For foodie travelers, Hoi An is an ideal place to explore local cuisine. The food in Hoi An is about simplicity. Dishes are created based on what’s growing in the garden. 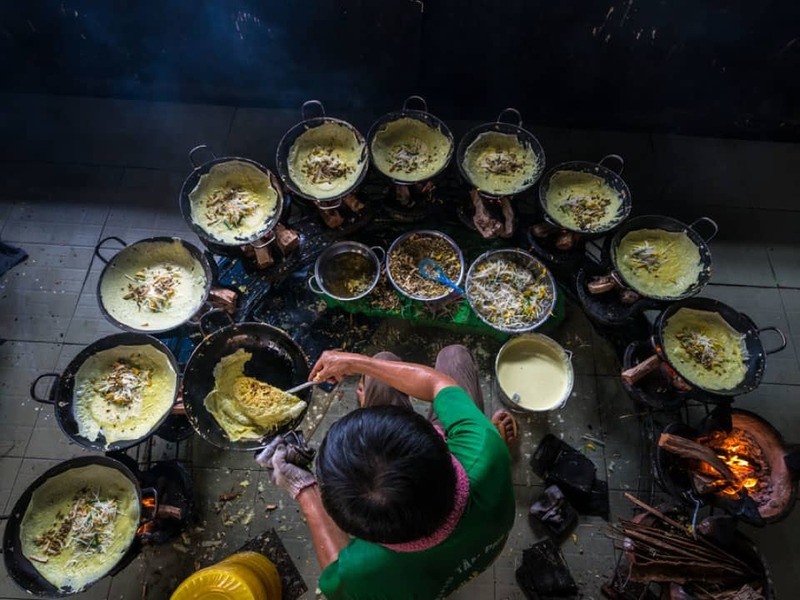 Restaurants pride themselves on using the freshest, locally sourced ingredients including seafood from the nearby river and water – used for making the noodles of the town’s famous dish, cao lau – from local wells. Hue was the capital of Vietnam from 1802 to 1945. At its heart and surrounded by moats, lies the Purple Forbidden City, the residence of the Nguyen Emperors. Although it was severely damaged during the war, the remains of the citadel, which have been partially restored, still contain many interesting sights. South of the city are the imperial tombs with the most important being: Tu Duc, Minh Mang and Khai Dinh. Hue’s old name was Thanh Hoa which means “peace” and “harmony”, and this spirit is preserved in its cuisine. Every ingredient in a dish must be in harmony with the others. Attention to detail is Hue cuisine’s signature. In the past the royal banquet consisted of a great number of small courses, each beautifully plated to be both pleasing to the palate and to the eye. 3. What to do besides the sightseeings in Vietnam? It makes sense to spend your most valuable asset – your time – on making the most out of any vacation. So besides touring the landmarks, you may want to take a cooking class or a private foodie tour, or you may not want to leave the resort pool! At Saffron Travel, we offer a wide range of choices for travelers have a chance to experience Vietnam from different perspectives. It can be a talk with a historian at the Temple of Literature in Hanoi, a home hosted dinner with a gastronomy artist in Hue, a meeting with a veteran to listen to his experiences during the war, or a visit to a local pagoda and talk with the monks to understand more about Buddhism in Vietnam. If travelers are interested in art, an Arts Tour with knowledgeable artists touring the museums and galleries to get a deeper perspective on the contemporary arts scene in Vietnam would be a lovely experience. 4. Is Vietnam a good destination for beach stays? The answer would be Yes and No because again, it depends on the which time of the year you travel to Vietnam. The below are our recommendations of which beaches you should visit based on your travel months. 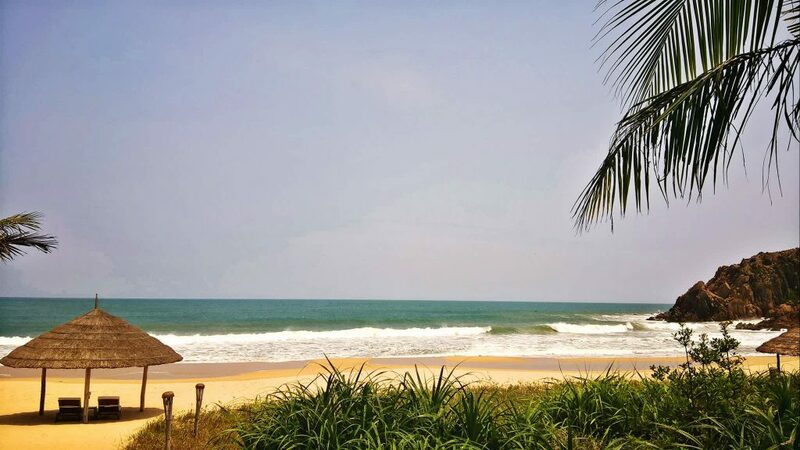 With its sun-dappled coastline, calm turquoise waters, salt white sand and green jungle, Phu Quoc, Vietnam’s largest island, is an ideal place for any family to spend days relaxing and having fun in the sun. New resorts are opening on the island this year and most of them include separate villas with up to 3 bedrooms specifically for families. 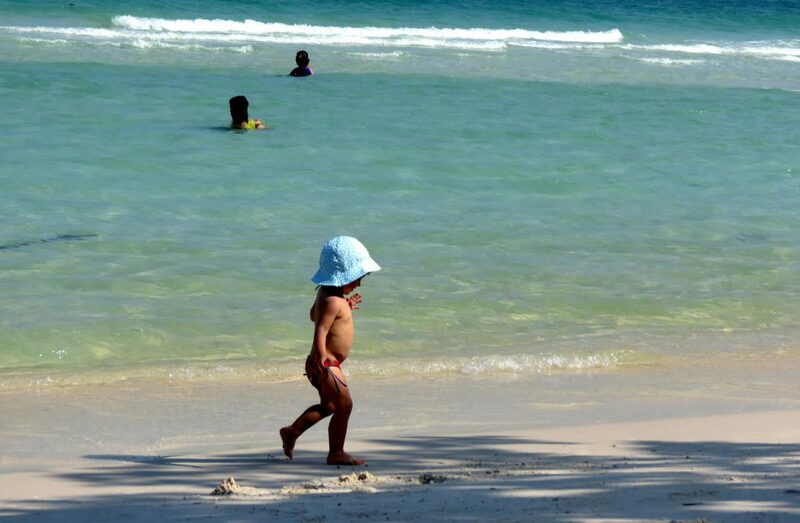 The beaches on Phu Quoc are ranked as some of the most beautiful in the region. Ninh Van Bay is located in Khanh Hoa Province and the only way to access this beautiful bay is by boat, instantly giving you that ‘hideaway’ feeling. The sense of solitude extends further as you explore your surroundings; soaring mountains, dramatic rock formations, pristine beaches and gorgeous coastline are yours to enjoy. With its quiet, natural surroundings and white sandy beach, Ninh Van Bay is an ideal place for wellness activities such as detox treatments, yoga and tai-chi to refresh and reenergize you at a deeper level. If you are looking for world-class service, stunning beach resorts, or charming boutique hotels you can find them all here in Hoi An. 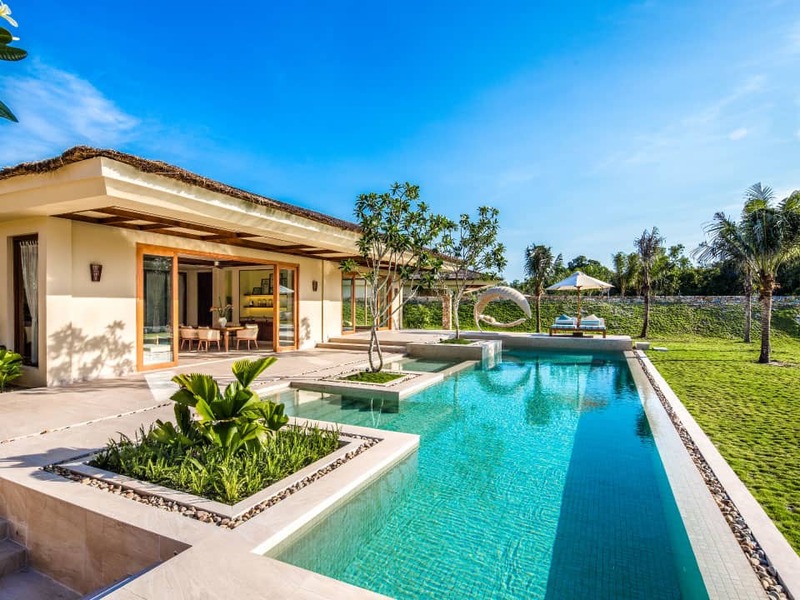 For example The Nam Hai Hoi An recently made it onto the list as one of the best hotels in Asia as voted by readers of USA’s prestigious Travel And Leisure magazine. The delights of Hoi An, a UNESCO World Heritage site, are almost perfectly suited for honeymooners. Beautiful sandy beaches lie alongside a sparkling but gentle sea. Flying from other European countries to Vietnam: Emirates, Cathy Pacific, Lufthansa, Vietnam Airlines. The flight time is around 20 hours with the rate varies between 900USD and 1400USD depending on departure city, airlines, and your class. 6. Last but not least, Passport and Visa? 7. Travel expenses in Vietnam? The official currency is the Vietnamese Dong (VND) although US dollars and Euros are still accepted. At the time of writing exchange rate is US$ 1 = 23,000 VND (April 2018). Traveler’s cheques can be cashed only at major banks and usually incur a 2 to 5% transaction fee. The most economical option is to visit an ATM, which can be found easily everywhere, during your trip in Vietnam to make a withdrawal in the local currency with amount generally limited to 5 or 10.000.000 VND, that is to say around 220 USD to 450 USD depending on the bank. Wondering about a package vacation to Vietnam with personally customized service? It can be beach idylls along the southern coast, a lifetime honeymoon trip, or family adventures. Please drop us a line at sales@saffrontravel.net or info@saffrontravel.net . We are always happy to assist you with any requests at hard-to-match price-to-quality value.